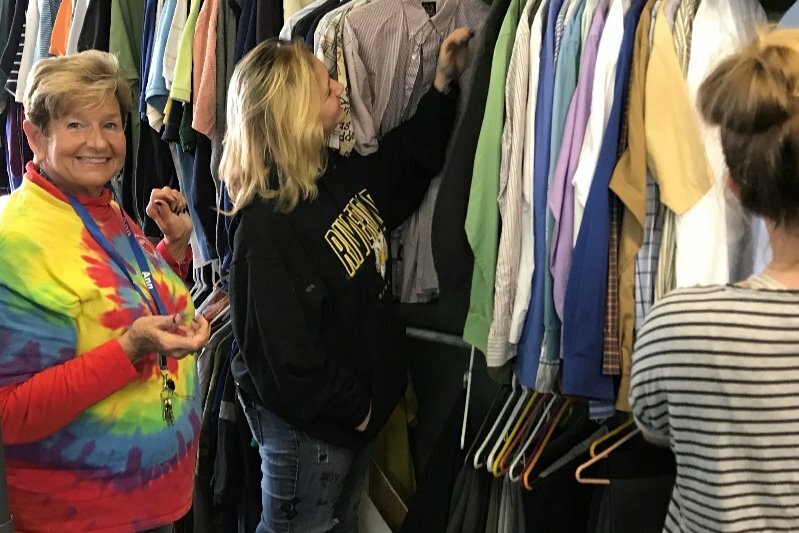 Fundraiser by Ann McCarrell : Help Ann's Helping Hands build a new store! Ann hopes to raise the first $30,000 by May 15th to purchase materials to begin construction on a 50' x 88' building. We can do it with your help! The not-for profit would like to keep helping the community by building a new store. We are raising funds to help Ann make a difference for many more years! As many of you know, Ann was the school nurse in the Riverdale School District (upper Rock Island County) for many years and has been helping the broader community since 2002. She estimates that her non-profit helps around 3,000 families a year through donations of all kinds. From back to school supplies to Thanksgiving, Christmas and Easter baskets to clothing, appliances and beds. Ann's Helping Hands is always ready to help those in the community who have just had a life changing event and are in need. Ann and her volunteer team also do on the job training for youth while offering a place to go after school to learn teamwork and build a foundation for their resume. Ann expects donated labor and materials to bring the price down and reach our goal sooner. We hope you can assist Ann and help make her organization keep supplying aid to those in need!